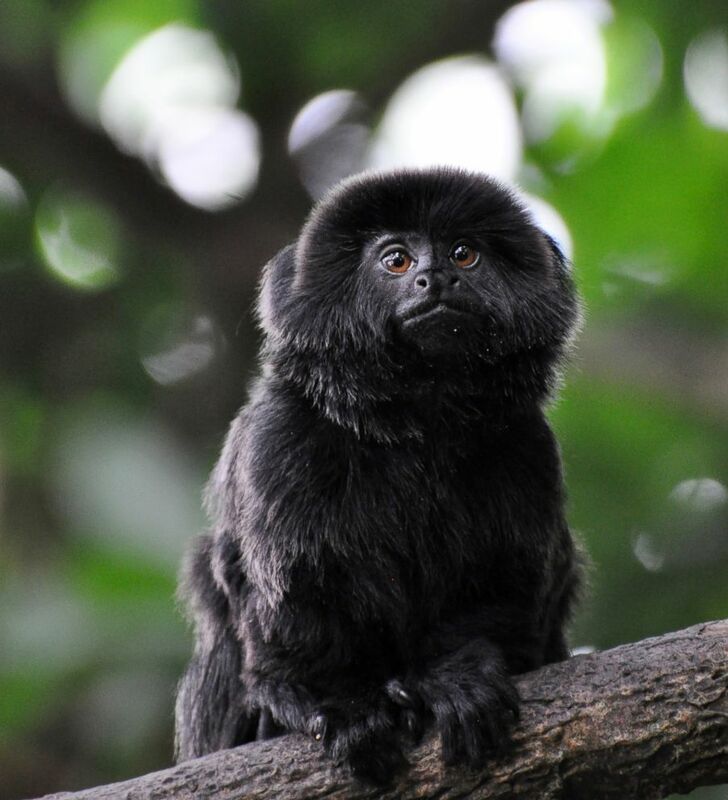 The Goeldi's monkey species is popular on the illicit pet trade. 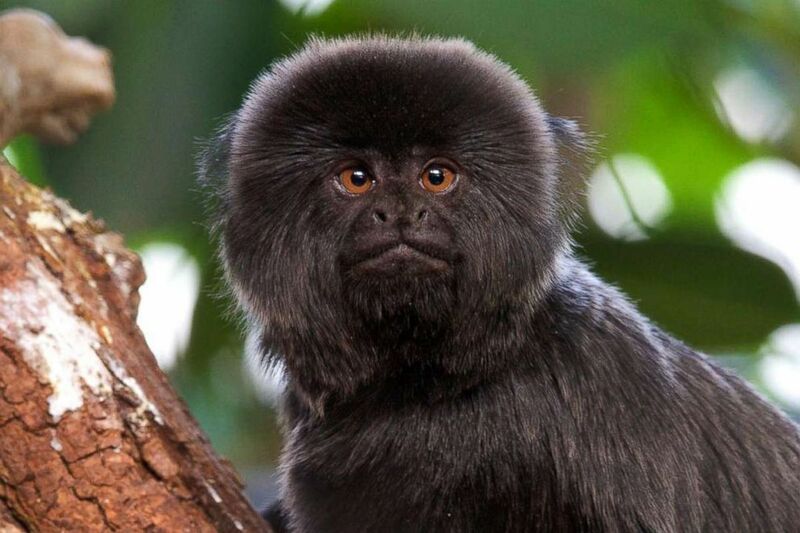 (Courtesy Palm Beach Zoo) A Goeldi's monkey went missing from her enclosure at the Palm Beach Zoo in West Palm Beach, Fla., on Feb. 11, 2019. 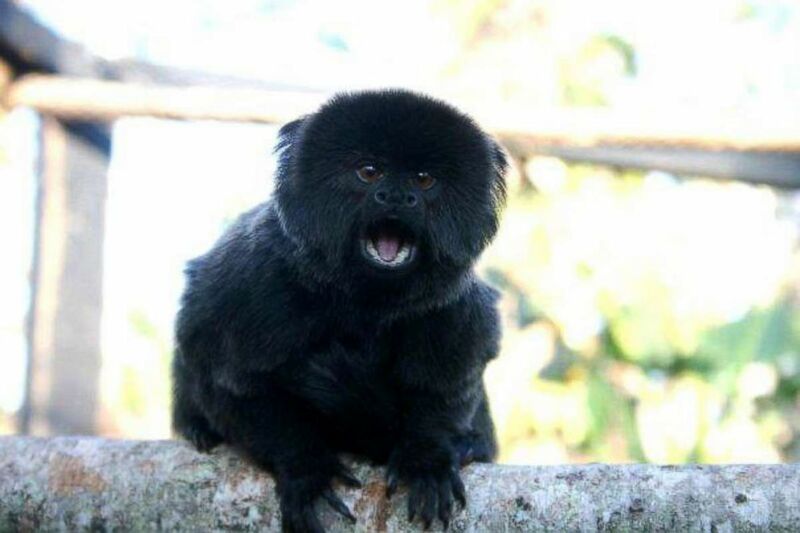 It is of urgency that we have her returned to her zoo family. Every minute is of the essence. We are holding on to hope.